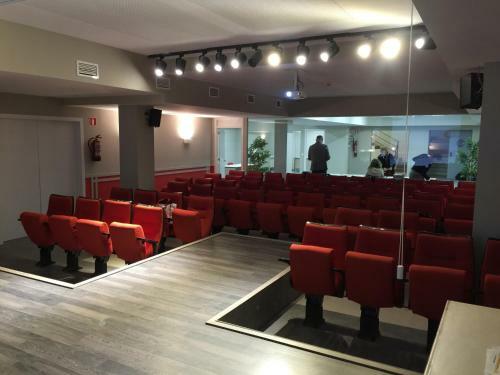 Located 5 minutes’ walk from Diagonal Park and 100 metres from Selva de Mar Metro Station, Hotel BestPrice Diagonal is a new hotel with modern décor. Free Wi-Fi is available in all areas. 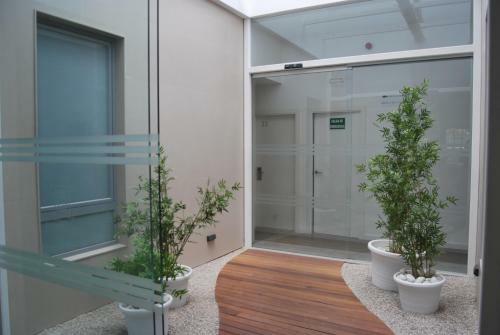 Each room is air conditioned and offers a flat-screen TV with satellite channels. 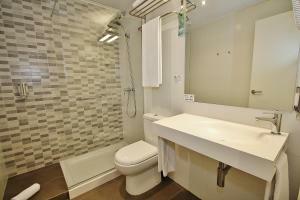 The modern private bathroom offers a shower and free toiletries. A safe is available for an extra cost. There are various bars and restaurants within a 5-minute walk of the property. 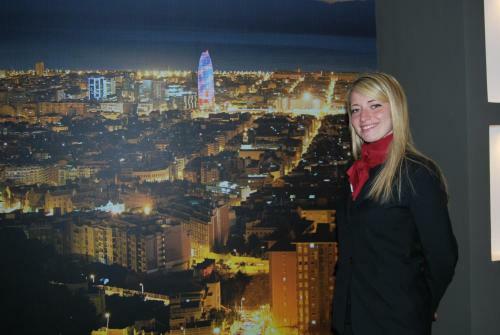 Barcelona’s Diagonal Mar Shopping Centre and the CCIB Convention Centre are both 200 metres away. Breakfast is offered in the café beside the hotel, with discounted prices for guests. 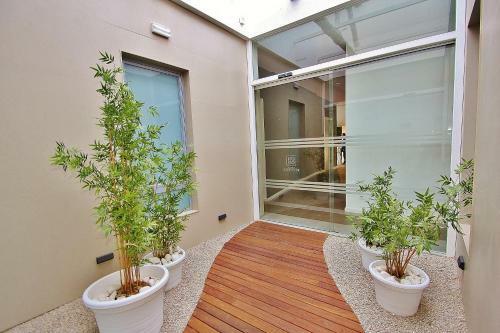 The property also offers massage and beauty services at the nextdoor beauty centre for an extra cost. Plaza Catalunya is 10 minutes away by metro and Mar Bella Beach can be reached in 10 minutes on foot. 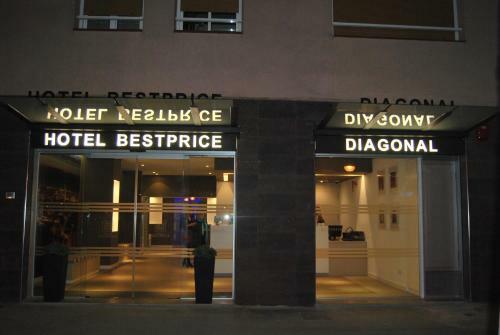 BestPrice Diagonal has a tour desk and a ticket service. Bicycle and car rental are also available. 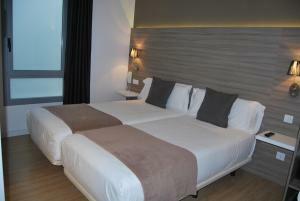 This air-conditioned room offers a double bed or 2 single beds. It includes a desk and flat-screen TV with satellite channels. The private bathroom offers a shower and free toiletries. 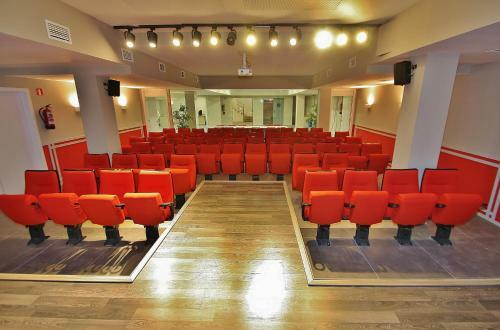 Rate: € 75.00 ... € 110.00; select dates below to get current rates. This air-conditioned room offers a single bed. It includes a desk and flat-screen TV with satellite channels. The private bathroom offers a shower and free toiletries. Rate: € 65.00 ... € 76.00; select dates below to get current rates. 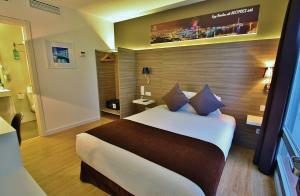 This air-conditioned room offers a double bed and 2 single beds. 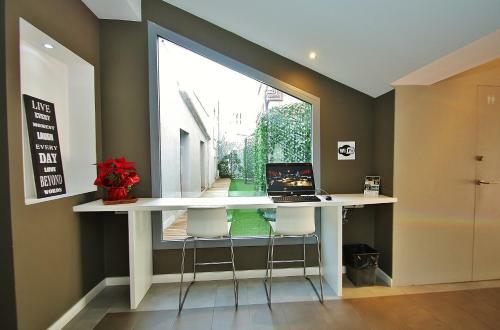 It includes a desk and flat-screen TV with satellite channels. 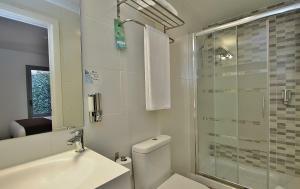 The private bathroom offers a shower and free toiletries. Rate: € 122.00 ... € 177.00; select dates below to get current rates. Rate: € 125.00 ... € 285.00; select dates below to get current rates.